Arrow Engineering, Inc. has been serving the Aerospace Industry since opening its doors in 1974. Our focus on what the customer needs—top quality product, delivered per the required schedule, at competitive prices—has enabled us to continue to grow and expand our customer base over forty plus years of operation. We are very proud of our history of excellent customer service—which has resulted in very long lasting customer relationships. 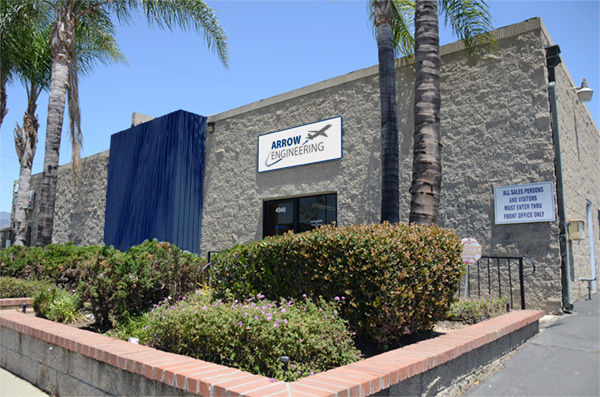 Arrow is located in Irwindale, California, and is led by company President, Jose Baltar. Jose has served in this role at Arrow since 2006—and has implemented many operational improvements, including a JobBoss shop management system, which have been key in enabling Arrow to consistently maintain 100% on time delivery ratings with its customers.